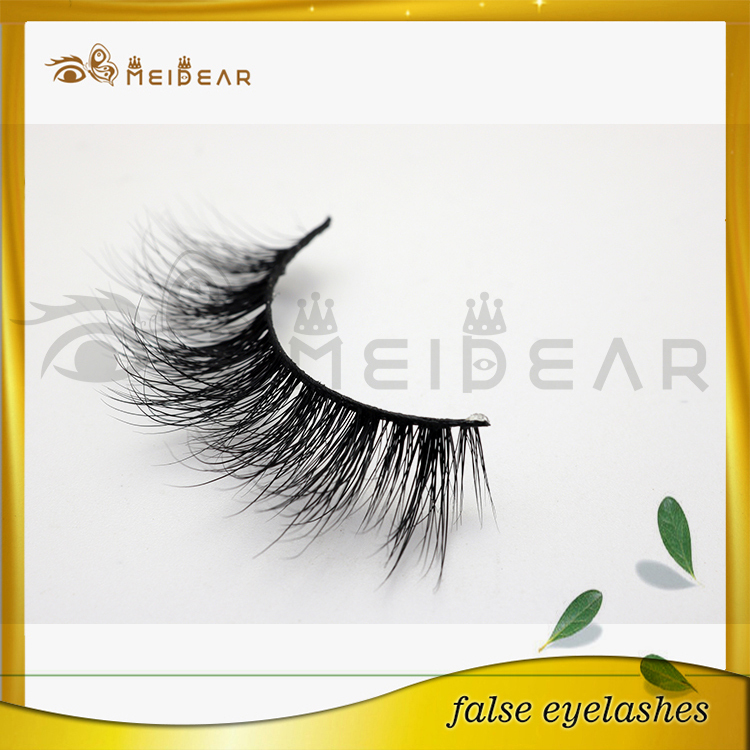 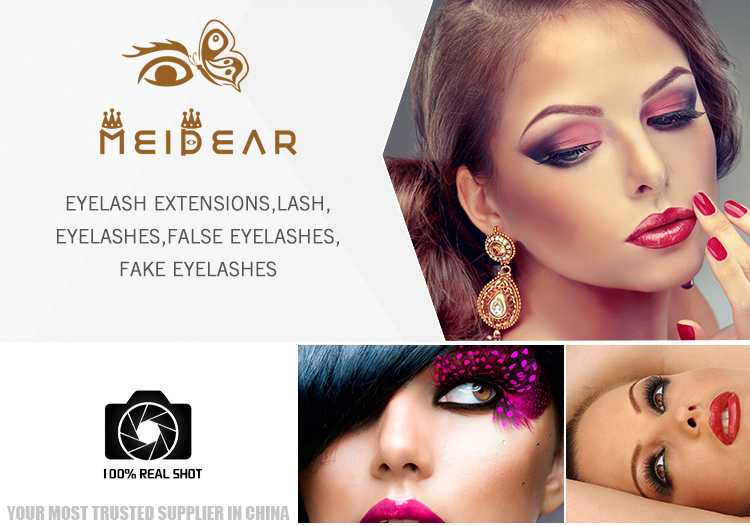 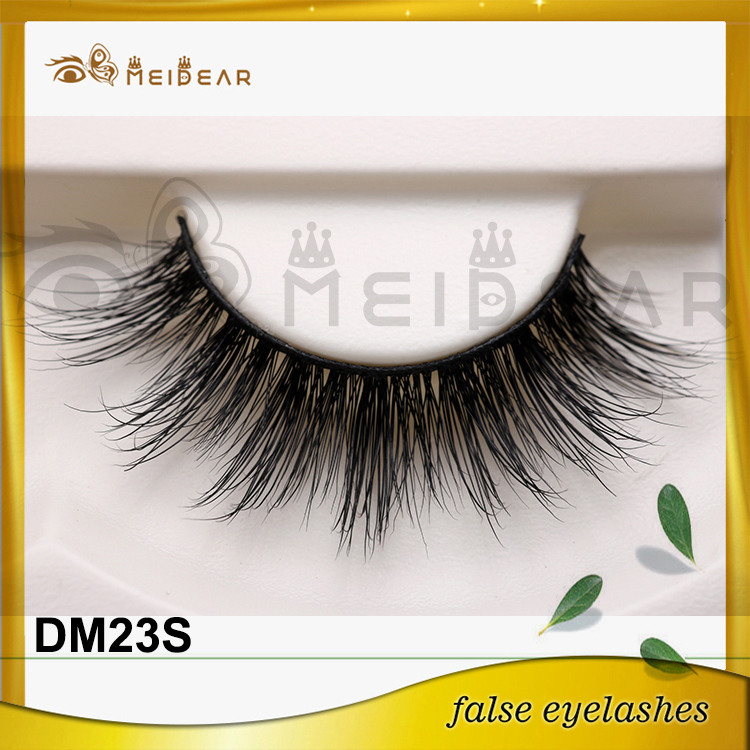 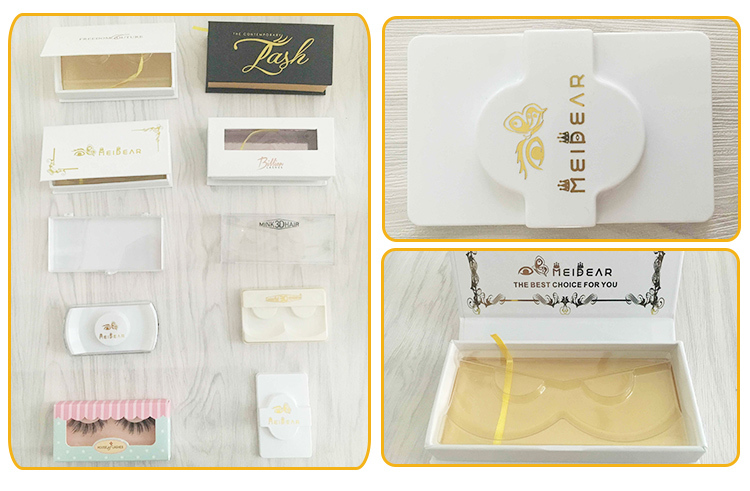 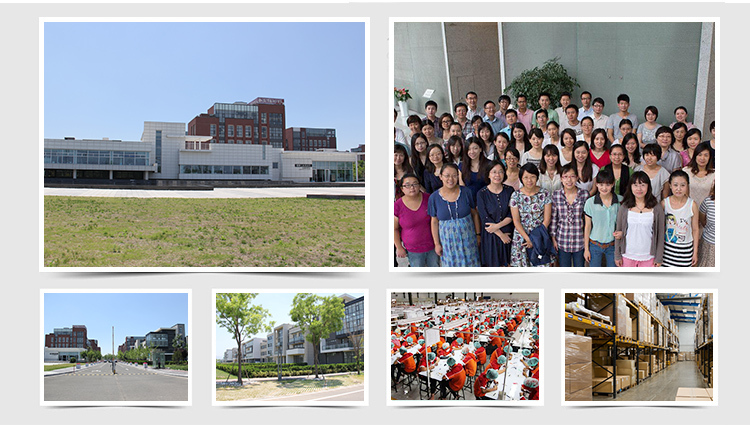 Meidear design all lashes with natural hair and pure handcraft,so no matter what kind of skin or eyes, you can wear Meidear handmade soft cotton band strip mink lashes. 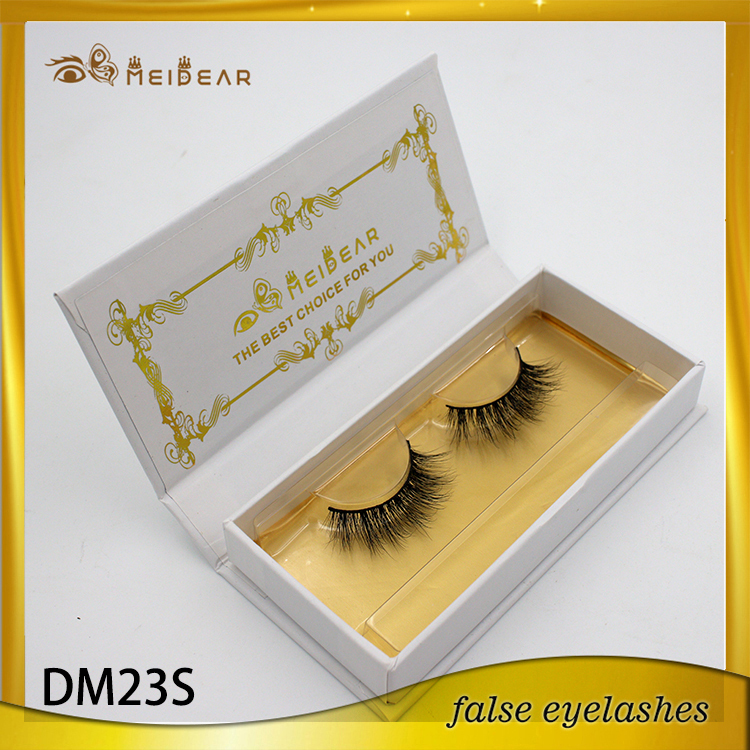 strip mink lashes 3d, handmade strip mink lashes 3d, handmade soft cotton band strip mink lashes 3d, natural hair mink lashes 3d. 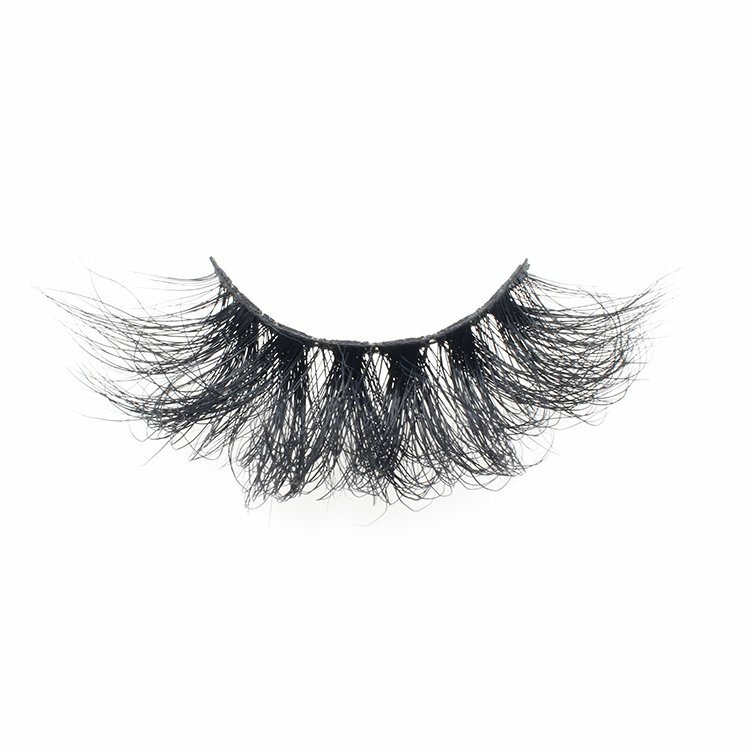 Meidear this handmade soft cotton band mink lash 3d eyelashes designed in a natural and straight texture. 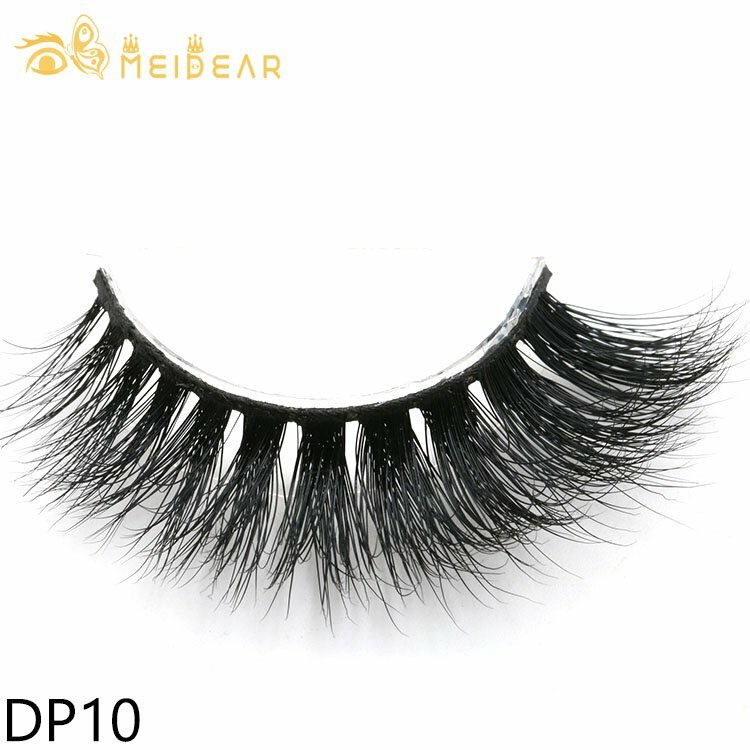 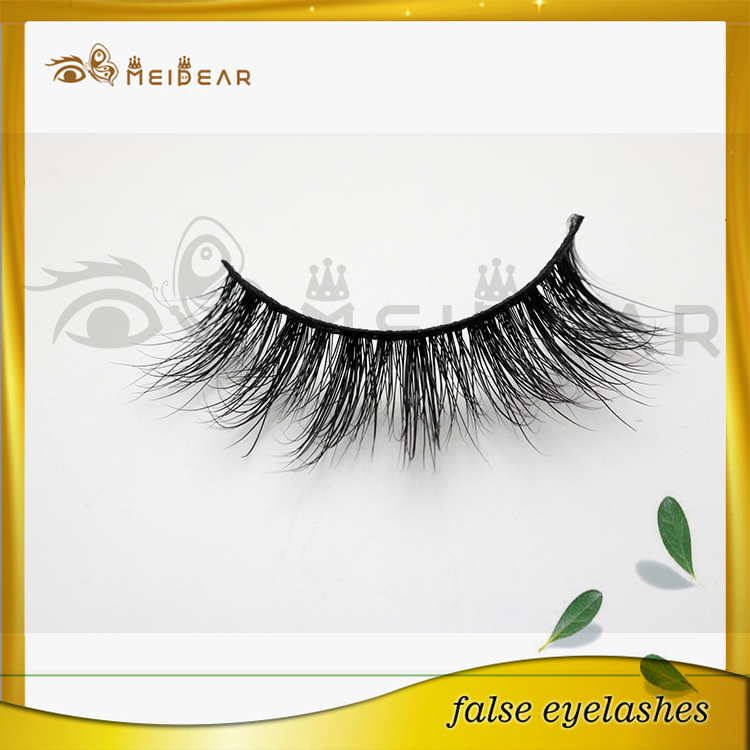 Please kindly note that since the raw materials of these eyelashes are real mink furs, so the curls and lengths will be a little varied, but permanent. 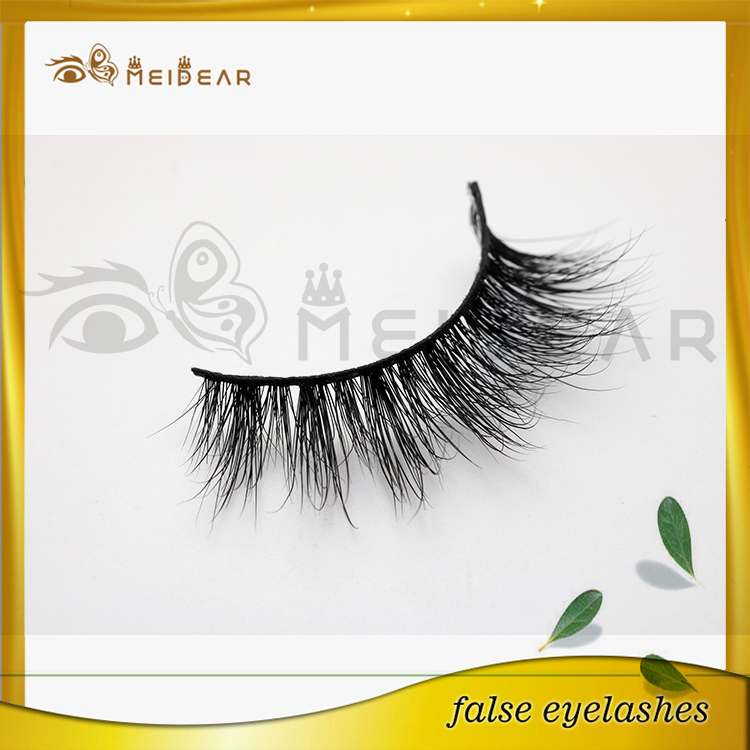 They could still last for a long time, and you can wear them for night, that could save your morning makeup time.